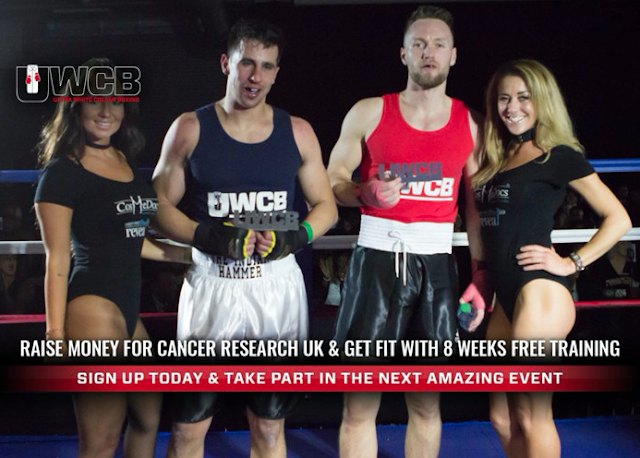 Billy's Charity White Collar Boxing Match! On 18th March, Billy Sewell from our Birmingham office took part in a Charity White Collar Boxing Match to raise money for Cancer Research! After 8 long weeks of intense training, Billy managed to do FastTrack proud and reign supreme! Despite a good few days of feeling very sore, Billy has certainly impressed and not only raised a massive £1,720.67 for the cause, but was also titled Top Fund Raiser for the event! 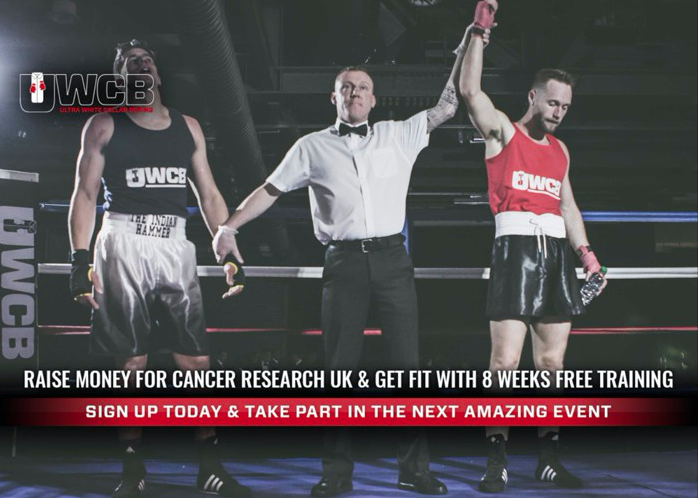 A massive thank you to everyone who supported and sponsored the event - all the support that Billy received certainly contributed towards his dedication to train so hard and keep focused! 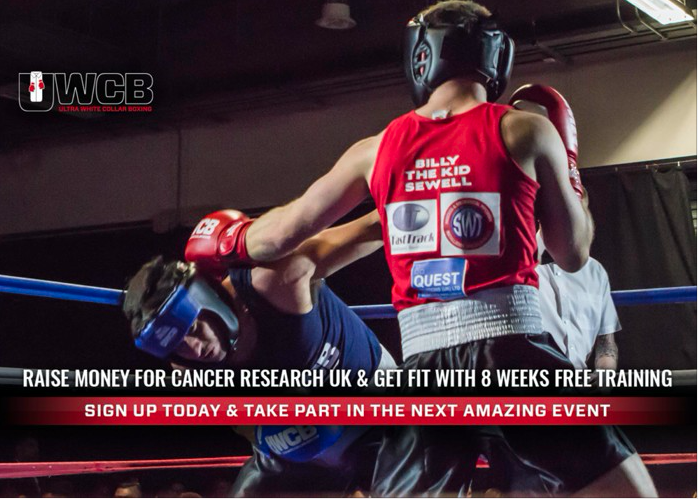 If you wish to sponsor Billy for his fantastic efforts, please follow the link! Watch the full match at https://www.youtube.com/watch?v=TjYrkqQYZoE! 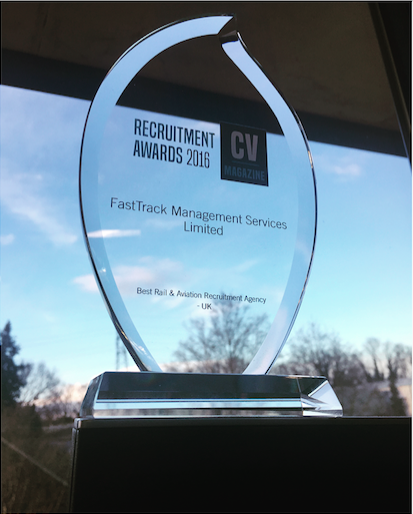 FastTrack - Best Rail & Aviation Recruitment Agency (UK)! Last year, FastTrack was entered into the Corporate Vision Recruitment Awards 2016. A quarterly publication, read by a worldwide network of CEOs, directors and other top-level professionals; Corporate Vision spans an array of industries and sectors and currently have a readership of an impressive 170,000+ professionals worldwide! Best Rail & Aviation Recruitment Agency – UK! As winners, they have landed a place on the winners list of the Corporate Visions website for the year, a feature in their winners magazine special and a nice new sparkling trophy! A huge well done and congratulations to James Barnham, Dean Tuhey and the rest of the Rail/Aviation Teams!